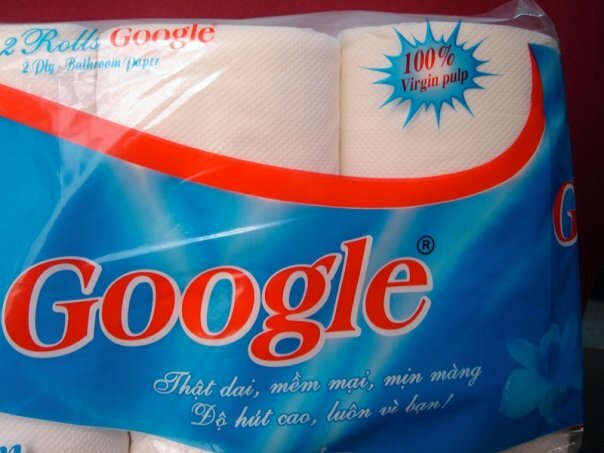 Before anyone says “oh this is so fake” there is actually another company called Google which is not affiliated with the American Google in any way, this Google makes toilet paper! According to Google Translate the text translates into “Very long, soft, smooth. Of high vacuum, because you always!”.